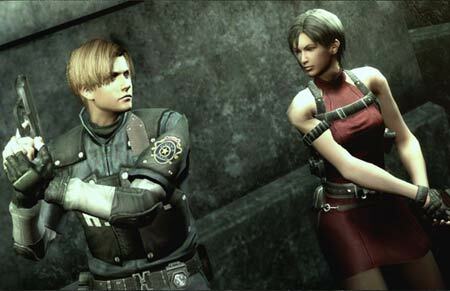 Resident Evil: Dark Side Chronicles hits the Wii November 17th. To celebrate this co-op release, Gametrailers.com has released this amazing (and we mean amazing) trailer which we would like to share with you. This trailer covers the basic storyline, as well as a taste of the on-rails gameplay...only, you use your mouse instead of your Wii-remote. Interactive in the way that we can't embed, you'll click-to-kill zombies, experience screen-shattering hits, and have more fun than would otherwise be expected from an online trailer. Check out the interactive trailer today, then join us for some co-op on the Wii starting tomorrow. Page created in 0.7238 seconds.